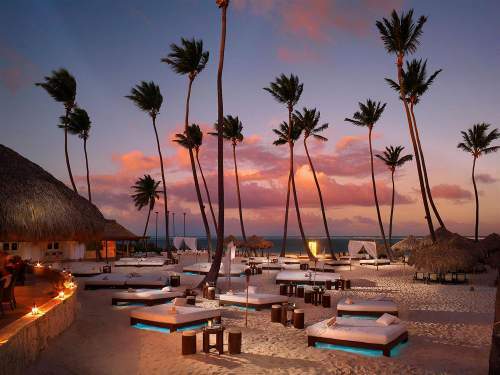 There are some really fantastic spots for some great all inclusive Caribbean vacations. These resorts are all outstanding, are located on some of the best Caribbean beaches and many of them are affordable. Or if you have not already you can see the best All Inclusive Specials and Deals. Antigua all inclusive resorts are numerous and almost always located in a pristine marine environment. Highlights are resorts like the adults only Galley Bay Resort and Spa (below) and St. James Hotel and Club All Inclusive for families. The best resorts in Antigua are often all inclusive and we've included a good list of them as well as good deals on luxury resorts and specials. 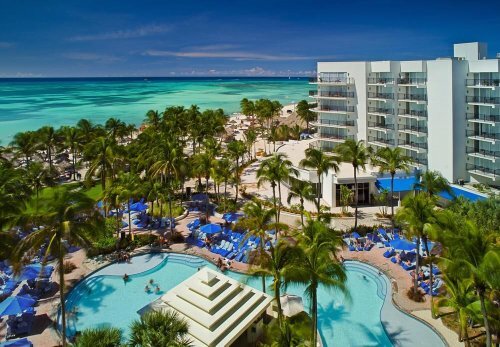 One way to contain costs for an inexpensive vacation in Aruba is to go All inclusive. Once again the deals links on these pages are the best option for cheaper inexpensive vacation options in Aruba. There are plenty of great Bahamas all inclusive resorts. It's a great spot for snorkeling and white sandy beaches. 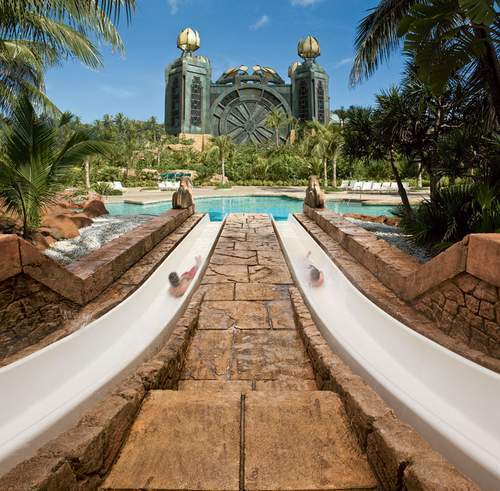 The grand scale Atlantis Resort is a favourite for the family or there's the smaller Small Hope Bay Lodge. There are some beautiful resorts in the Bahamas with great service and locations. Only a stones throw away from the mainland. You will find free nights and other discount options if you follow these links. Barbados is a more remote island paradise. Great for romance. The all inclusive resorts in the Barbados are fewer in number but there are some real gems to check out. 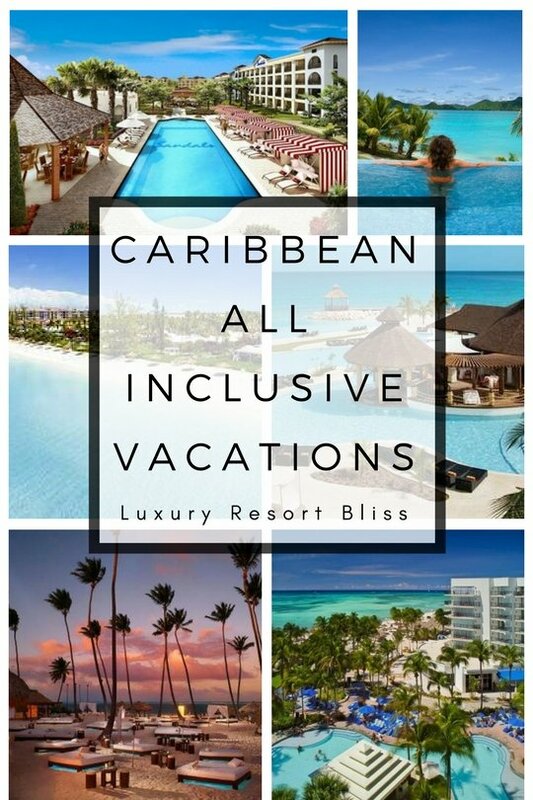 A great spot for all inclusive Caribbean vacations. Belize is one of our top spots currently for a vacation. It's not on everyone's radar but it's a great spot for fishing, tranquil beaches and great family or romantic vacations. See the all inclusive resorts in Belize. Looking for some lovely pink sandy beaches and colourful buildings? You're not totally out of luck if looking for a Bermuda all inclusive resort. There are less all inclusive resorts on this island in general but you've got a handful of good options here. Close by the Caribbean, Bermuda is sometimes more pricey than some of the other islands. We recommend you use the links to the deals on these pages. Cuba all inclusive resorts are not without their charm. It's a great spot to find a bargain, beach and all inclusive vacation. Jamaica is another great all inclusive destination in the Caribbean. They especially specialize in adult only or couples only all inclusive resorts. Families can also find great resorts here of course. Also see the official Jamaican Travel website. See the latest St Thomas All Inclusive Resort Packages. Finally, you can also check out St Lucia All Inclusive. Too often looking for only the cheapest hotel regardless of quality leads to leads to disappointment. Especially when you later find you can often secure a room in a top rated, and reviewed hotel and then put together a travel package with one of the best on-line travel agents like expedia, priceline etc. on our current best cheap travel deals page. Expedia All Inclusive Vacations and Resorts - here they will give you the option of including a flight and it may reduce your overall cost. 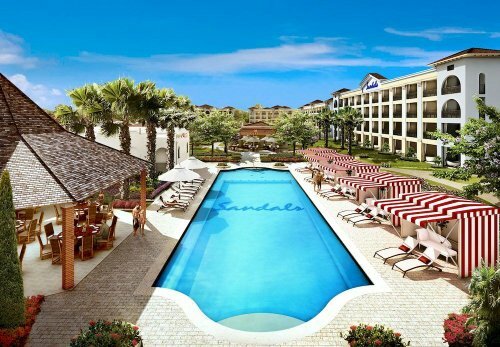 Sandals also have various deals that they offer like: Save up to 65% at Sandals Resorts. Some deals and offers may include flights. 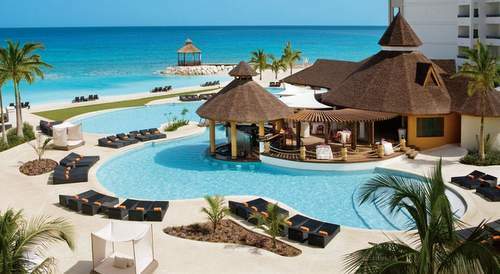 For more deals and all inclusive Caribbean vacations information, visit Caribbean All Inclusive Resorts and Cheap All Inclusive Vacations. Further than this I can only suggest you enjoy the Caribbean in style with the excellent value provided by our best Mexico resorts. 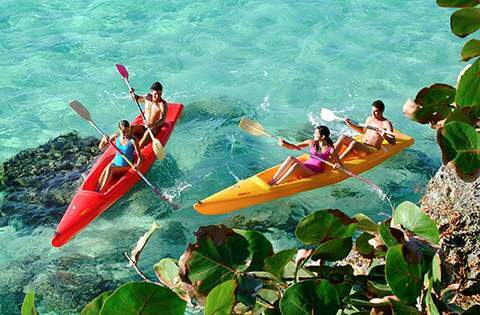 If you are really looking for a Caribbean island experience than Cozumel of the coast of Cancun is ideal.